NetBet casino invites all slots fans in the UK to participate in this tournament. 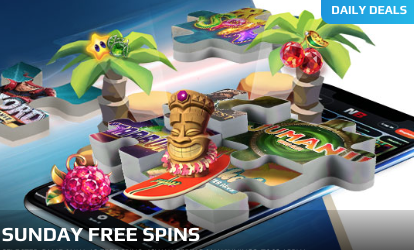 Guess the game of the day and claim your 10 bonus spins. When you launch the game, you’ll find the spins waiting for you. The games change every week. This promotion is valid until the 31st of October. Wager the winnings from the spins 40 times and only after that, you can cash out. Get ready for a twist of spins!